There are currently 33,595 users on this website. 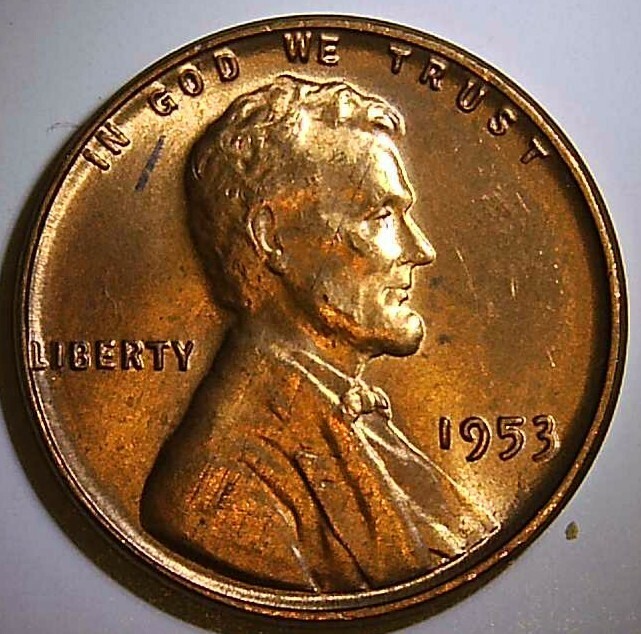 I received this 1953-P LWC as a bonus free coin from a recent purchase. 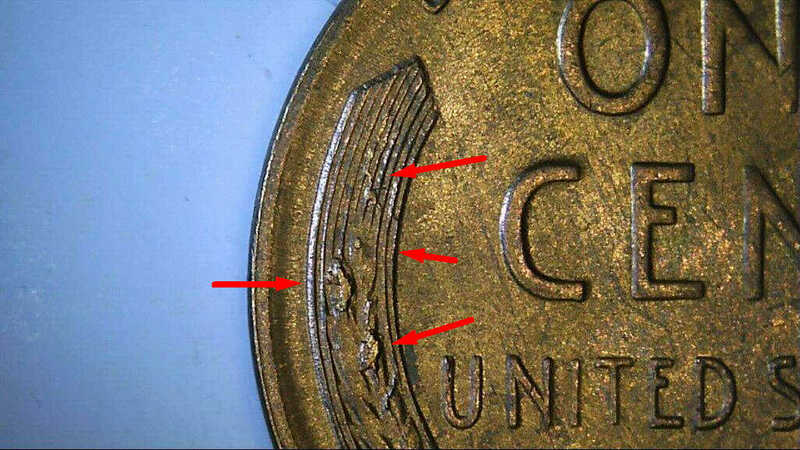 This coin is in relatively nice condition, but unfortunately the poor coin has several issues. 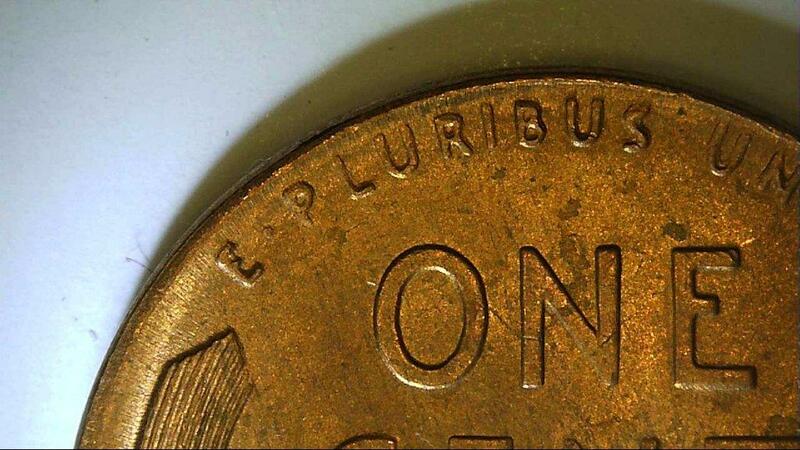 On the obverse most of the lettering is showing severe Die Deterioration, MD at the 3 in the date, On the reverse their are several small die chips at the left Wheat ear. 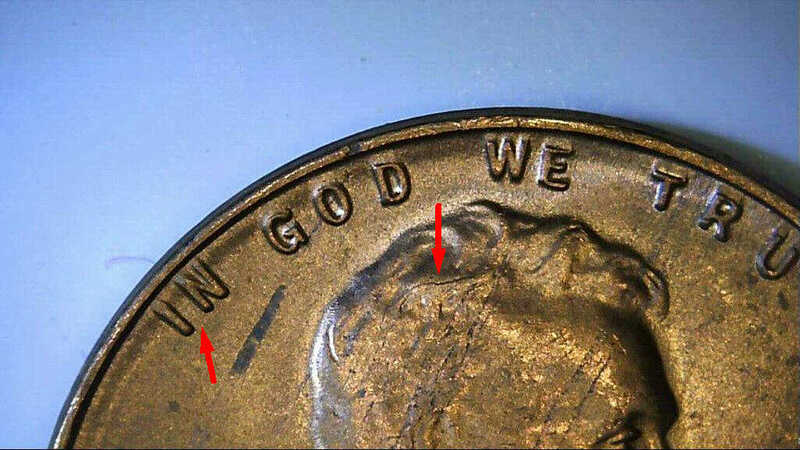 A die crack in Lincolns hair at top of his head, 'I' in Liberty MD, Most lettering appears distorted in some way, and the word IN is noticeable larger than the rest of the words in the Motto. 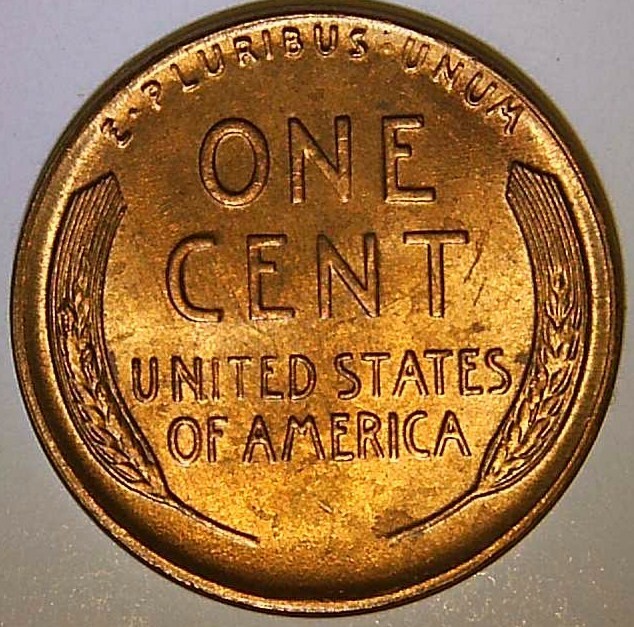 I fully understand this coin has no premium value or any unusual characteristics, I just don't recall one coin I've found with so many issues. I plan to 2x2 it, because I feel so sorry for the poor thing. 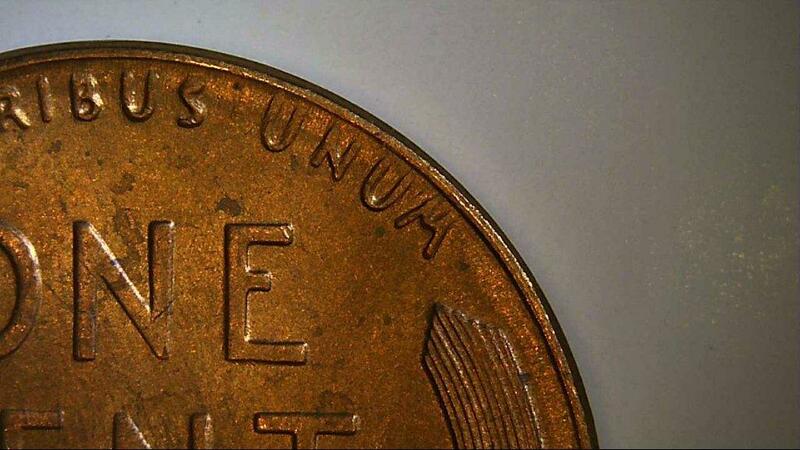 Hey, you can use it as an example of a really "errored" coin, via the die chips and MD! It's pretty common. I see it all of the time. I see no MD on the obverse,I see DDD.